Have you looked in the mirror recently and discovered that you are losing hair at a dramatic rate? Don?t let aging get on early when you?re just off your peak. If you need a hair loss solution that won?t increase the rate of your hair fall, you need help from the experts at Fierce Hair Growth. 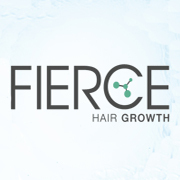 Fierce Hair Growth reinvigorates hair growth through the scientific breakthrough of Growth Factors. Growth Factors are proteins that heal and renew the body at the cellular level. Our specialists will use microneedles to insert Growth Factors into the stem cells in your scalp to encourage hair regrowth. Don?t worry, the procedure is painless and is closer to being given a scalp massage. Please call us on our 1300 343 723 number to schedule your free assessment at our Findon branch today. Your local hairdressers providing all your hair dressing needs. 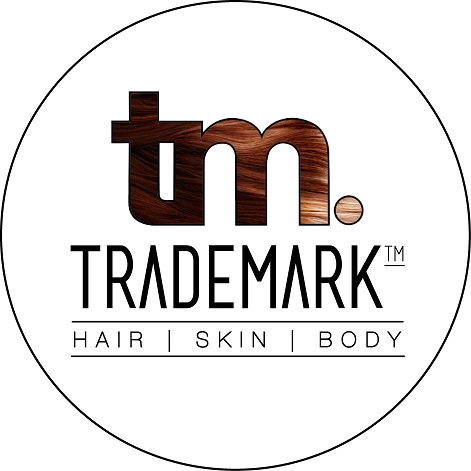 Providing solutions for the hair care industry - complete range of wholesale goods to choose from. Salon Hair Care Supplies is a family owned and operated hair and beauty wholesaler located in South Australia. The company has been serving salons in the metropolitan and country areas since 1978. WE'RE LOCAL! 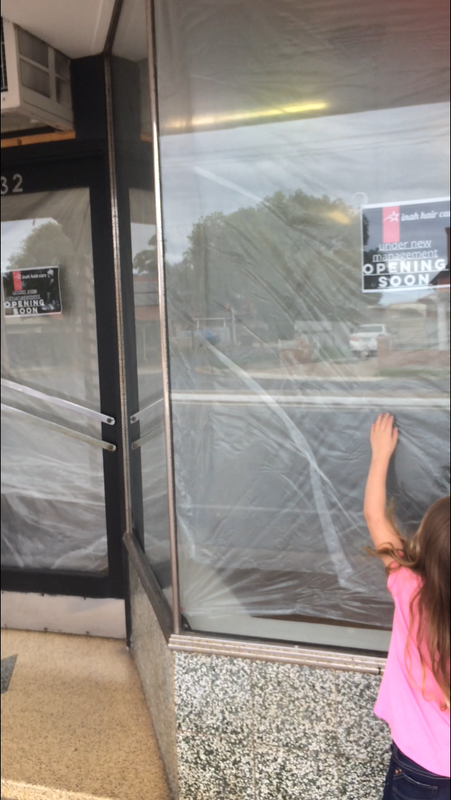 Salon Hair Care is a family owned and operated hair and beauty wholesaler located in South Australia, with stores at Findon, Holden Hill and Reynella. Which means you're supporting South Australians and your community! 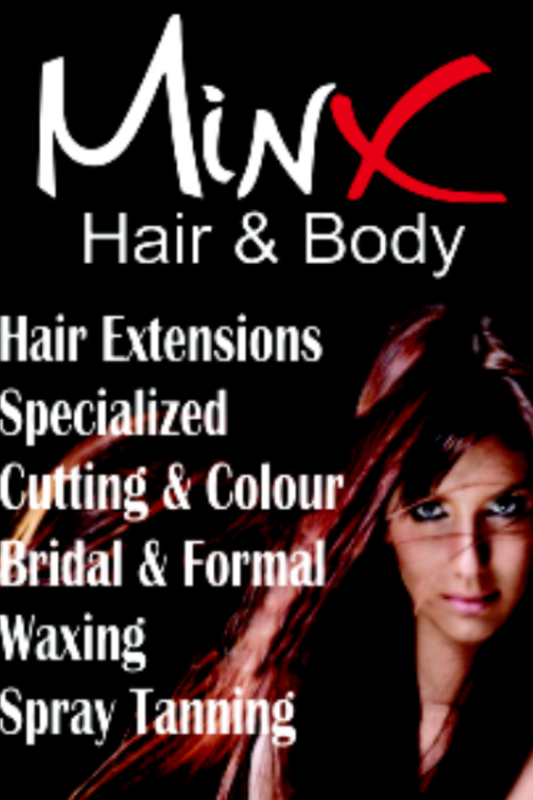 AWESOME RANGE, COMPETITIVE PRICING We know hair and beauty... which means we know what you want! After 37 years of business we've established some great friendships with your favourite brands. This gives us the inside edge to be able to offer you innovative products at competitive prices! EDUCATION Our head office at Findon houses a studio where extensive education programs with specialised guest artists are held under the guidance of our full-time Colour Technician and Educator. On top of our education programs we offer in-salon technical support and business building ideas specialised to your business!